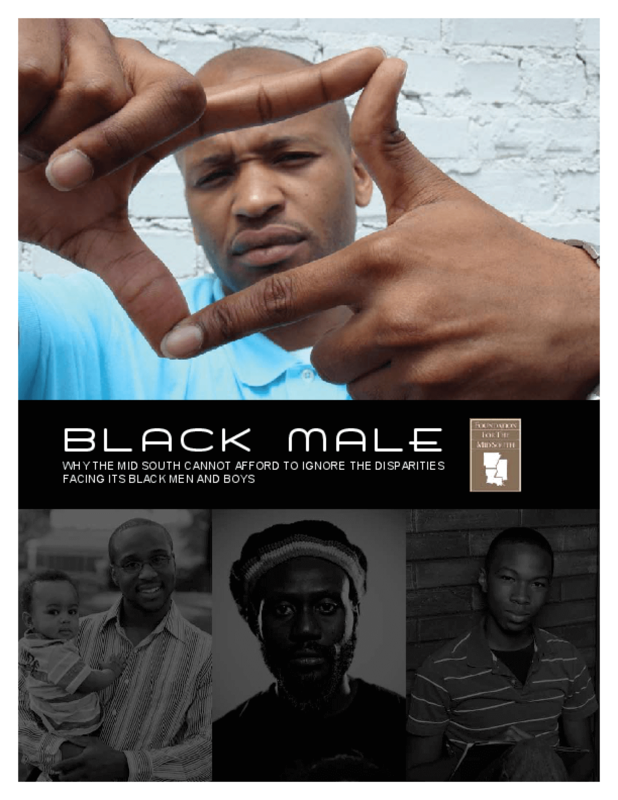 In the Mid South -- Arkansas, Louisiana, Mississippi -- there is a particular need and opportunity for advocacy, funding, and systemic change to address the inequities faced by black males. The region is not only widely impoverished and rural but also home to a large African-American population. This report presents knowledge on education, health, and criminal justice disparities as well as suggestions for how to take action. Copyright 2008 Foundation for the Mid South.